It’s said, data is the new oil; almost useless in its rawest form, but when refined, something of real value. Yet, refining data into information of genuine value is not easy; In fact, it requires a lot of meticulous research and thorough analysis. Luckily however, The Superyacht Intelligence Agency is the industry’s leading proponent of data manipulation, value-added insight, strategic decision-making and thanks to a database of over 6,500 international superyacht industry-professionals at the very heart of the action, we’re able to gather up-to-date metrics, honest opinion, refine it and use it to inform and educate the superyacht sphere, all in the name of progress. 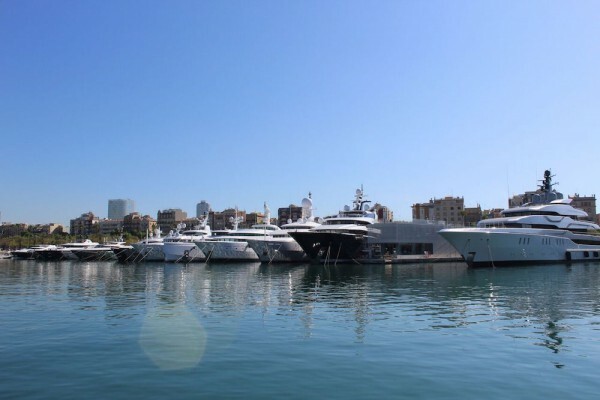 Our latest project Marinas & Migration will be no different. 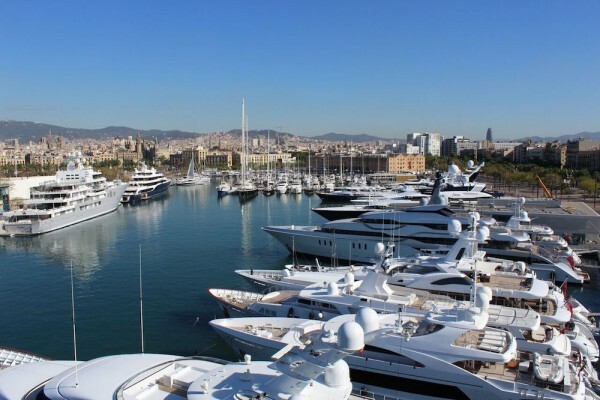 The focus of this project is to understand the decisions, opinions, preferences and importantly frustrations when visiting Mediterranean marinas and waters, by presenting the superyacht industry’s most comprehensive analysis of berthing and migration to date. 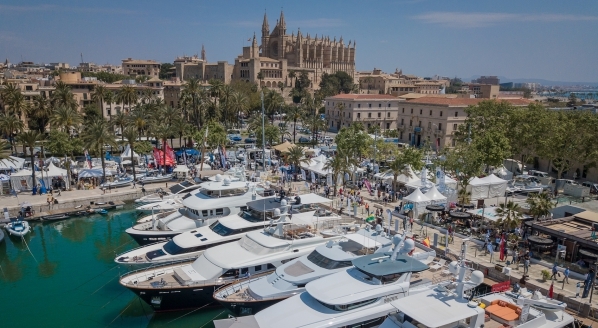 Why are superyachts being turned away from marinas? Is there a berthing supply crisis? 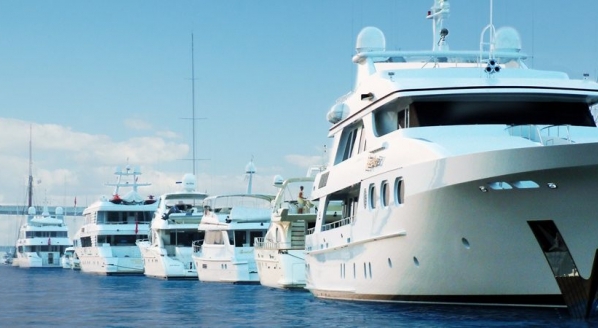 Which marinas are overcharging for berthing? 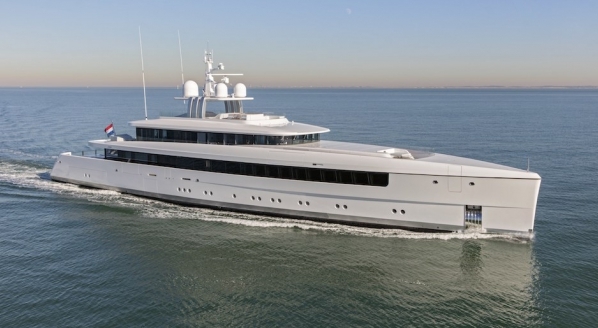 How much cruising do superyachts actually do? These are just some of the questions we’re hoping to find answers to, by engaging with the region’s key stakeholders in the form of a qualitative survey. The results as always, will provide substantial market insight, potential opportunity for improvement and foundation for industry engagement in developing the future and remedying past mistakes. 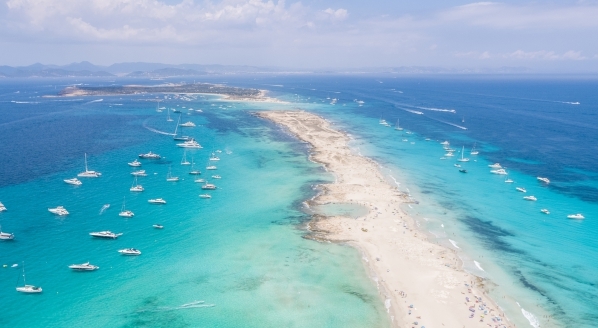 So, if you’re a captain, first-officer or second-officer with a spare five minutes we want to hear your opinion - good or bad on Mediterranean cruising. 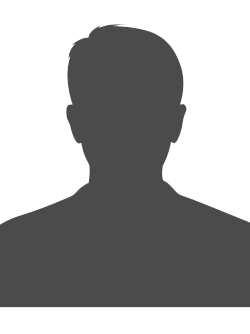 As always, your answers will remain completely anonymous and as a thank you The Superyacht Intelligence Agency is giving away 25 free delegate tickets to The Superyacht Forum in Amsterdam, taking place 13-16 November. To get involved, take the short survey HERE!